Hit enter to search or esc to close. 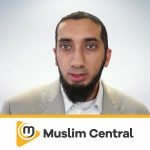 Nouman Ali Khan is the founder and CEO of Bayyinah and serves as a lead instructor for several programs including Dream, traveling seminars and Bayyinah TV. 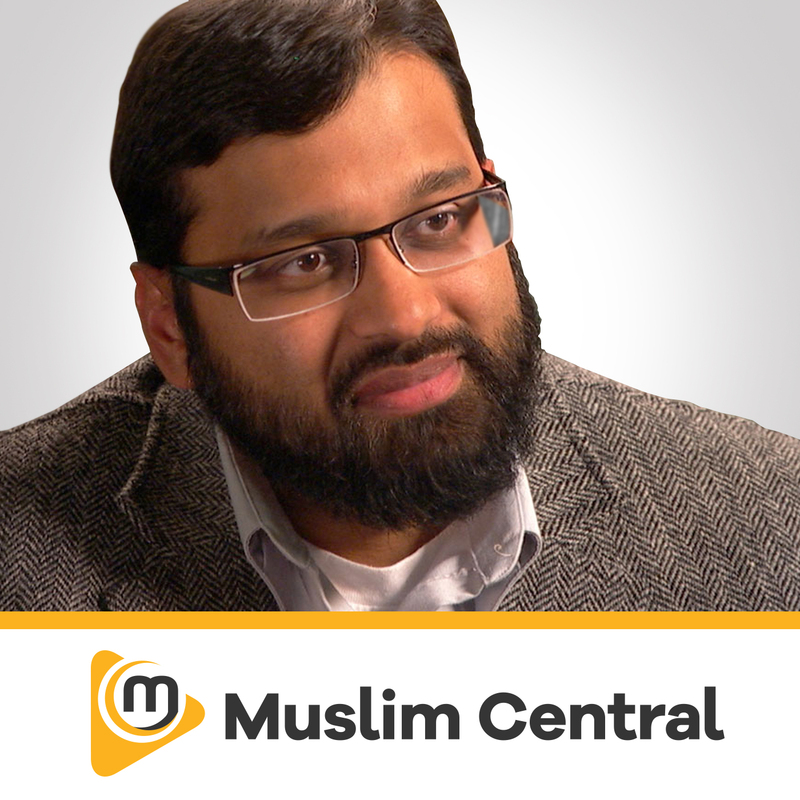 His serious Arabic training began in the U.S. in 1999 under Dr. Abdus-Samie, founder and former principal of Quran College in Faisalabad, Pakistan. Nouman served as a professor of Arabic at Nassau Community College until 2006 when he decided to take Bayyinah on as a full-time project. Since then he has taught more than 10,000 students through traveling seminars and programs. 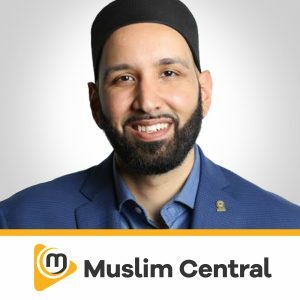 He currently resides in Dallas, Texas and is focusing on teaching his students, developing Arabic curricula and filming material for Bayyinah TV. A handpicked selection from our incredible range of Speakers. Dr Mufti Ismail Menk is a leading global Islamic scholar born and raised in Zimbabwe. He studied Shariah in Madinah and holds a Doctorate of Social Guidance from Aldersgate University. 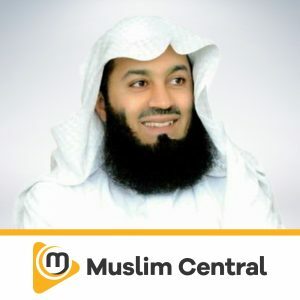 Mufti Menk's work has gained worldwide recognition and he has been named one of "The Top 500 Most Influential Muslims in the World" since 2010. He has millions of followers across his social media platforms. Mufti Menk's personable style and down to earth approach has made him one of the most sought after scholars in our time. He has endeared himself to people with his much loved lecture series, a Mufti Menk trademark. He travels the world spreading a simple but profound message: "Do good, help others while preparing for the Hereafter". He is active in the international arena and is a strong proponent of peace and justice, speaking up against all forms of terrorism. Discover diverse content presented by hundreds of incredible speakers from around the world. Updated regularly. Subscribe via your favourite podcast application, download our app, or subscribe via email. We'll keep adding new platforms, if your favourite isn't listed let us know via the contact page. Our App is the best place to keep up with Muslim Central on Android, download it now from google play. Join our 15k+ subscribers, and get curated weekly updates every Wednesday. Opt-out anytime. Muslim Central Project is an Islamic Media Publisher. We use various platforms to educate and inspire. We are best known for our Islamic Audio Publishing across most devices and platforms. 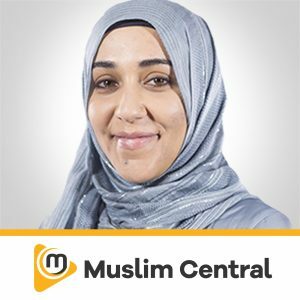 Explore other great projects from the team behind Muslim Central.